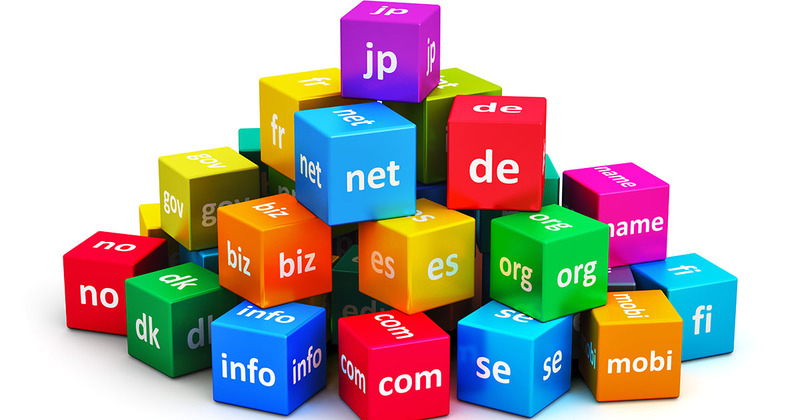 Are you looking for Top Level Domains (TLD) backlinks for .co.uk (United Kindom), .com.au (Australia), .es (Spain), .ie (Irland), .se (Sweden), .de (Germany), .jp (Japan) or other? 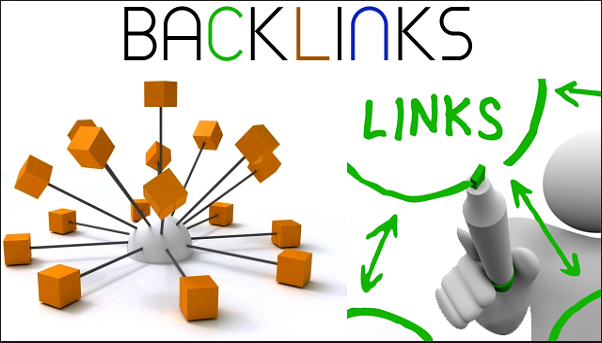 Then you are at right place, BacklinkClerk now offering country targeted top level domains links. 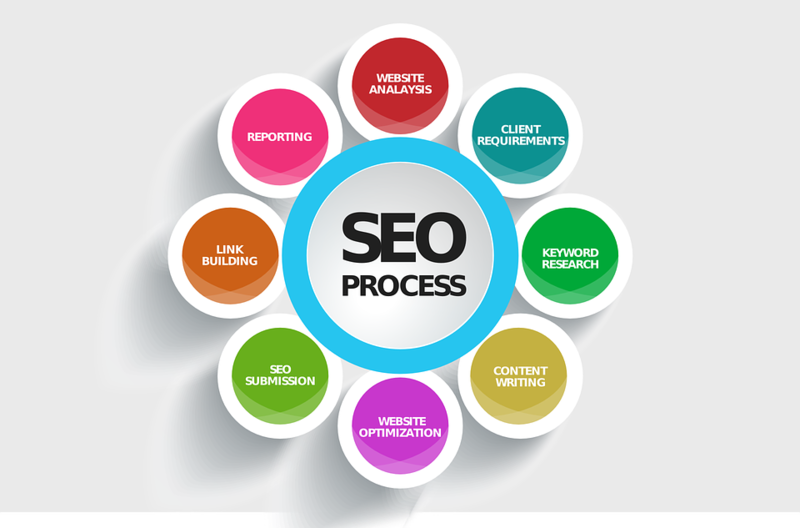 When you buy this service you will get backlinks from varitry of different platforms, likes forums and blogs. 2- Any number of keywords and urls are accepted. Good service! Delivery sooner and good links. This is a perfect job! Exactly as described. Very professional. For sure one of the best backlinks service I tested so far. I will probably order again. Keep going that way! Our pleasure! Thanks for choosing us! 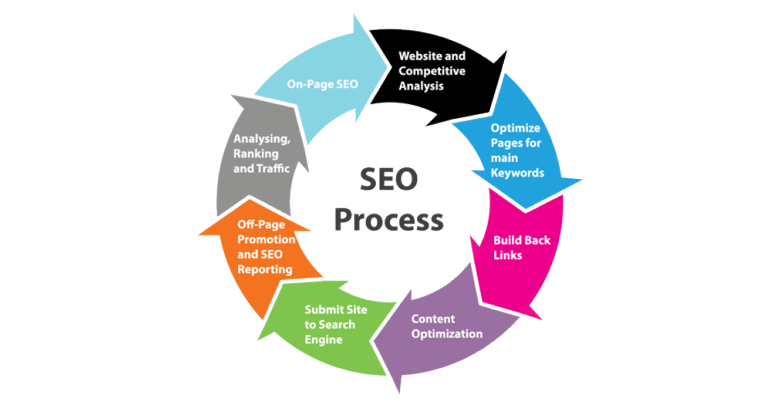 One of the best profile links seller at Seoclerks, You have done a good job Thank you,Soon I will give one more order for my another website. Best regards. 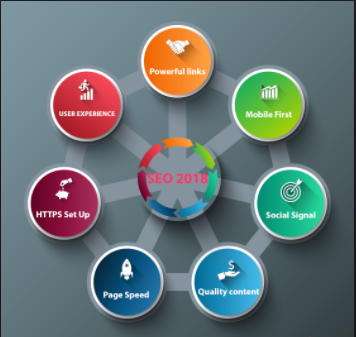 Perfect 20 Best Quality Country Targeted Top Level Domains TLD Backlinks Service All TLD Accepted is ranked 5 out of 5. Based on 5 user reviews.